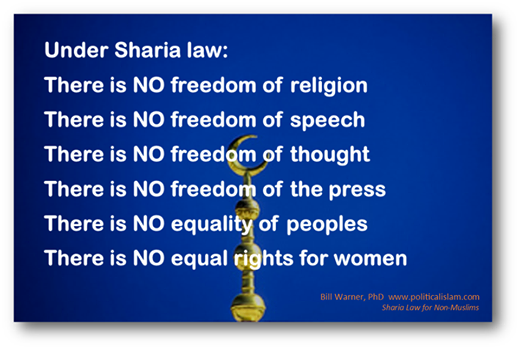 It seems simple enough for a few of us to understand why Obama and the current Democrat party are consistent apologists of Islamic Jihad while they demonstrate outrage and hatred toward Christians and biblical based thinking. So why do they do it? Simply because they are on the same side and working for the same one who is behind the carnage of Islamic Jihad, murders, crimes, deceit and all evil in the world. (The evil we see and commit is called sin. Sin is the breaking of God’s commands as described in the Ten Commandments–which by the way no one is exempt from breaking). These apologies and excuses for atrocities carried out about the Jihadis that are led by Barack Obama, Hillary or other leaders are done for the same reason people in LGBT community can be targeted and murdered in cold blood while the community as a whole goes on to condemn another group unrelated to the crimes (in this case is was Christians). And similarly the real reason Islam in many cases is being ignored for the crimes, beheadings, murders and persecution committed around the world is because the god of this world has blinded the minds of those who commit, excuse and ignore such acts whether they call themselves Muslim or not. Many people scoff at the Bible and people who proclaim Jesus but in the Bible it is written that this kind of lawlessness will increase on this earth. People will rise up against followers of Jesus Christ and such hatred of God would manifest itself daily more increasingly while lies would be believed and truth would be ignored and even hated. We are seeing these and other Biblical predictions coming true despite people not even knowing why it’s happening or aware they are fulfilling biblical prophecies on a daily basis. Who’s our spiritual father and which side are you on? Jesus said our father is the devil himself unless we are born again meaning our broken relationship with God is renewed. And the only way that can happen is if sin can be forgiven and some kind of payment made to forgive such sin against God. All crimes and acts of violence and sin will not go unpunished. God is perfect and holy and cannot have sin in His presence. Therefore someone must pay the penalty for sin. 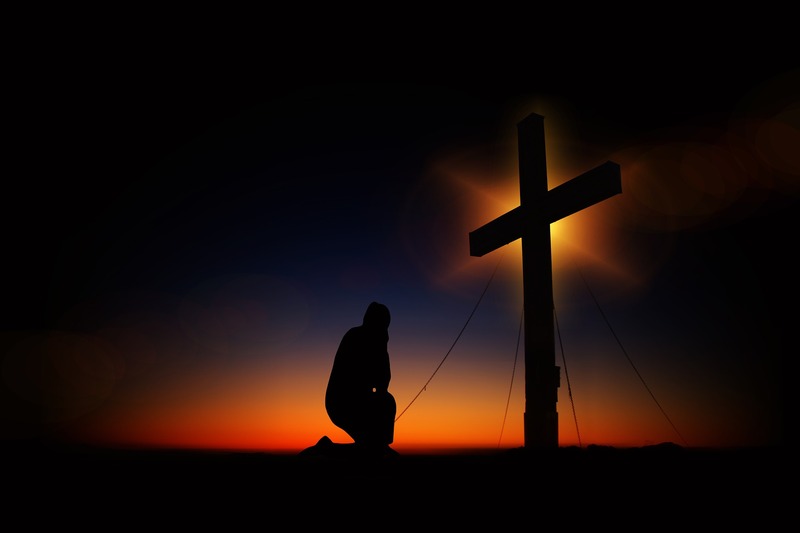 However, we as human beings by nature love sin so its quite apparent we have a problem….. especially if God is real and really cannot have sin His presence. We love sin but God hates sin. This creates the biggest dilemma for humankind. People must somehow try to remove God, destroy His followers, ignore His existence and that He hates sin or…… repent and submit to God. Simply put, we all either find ourselves on God’s side or Satan’s side. We’re either working for and serving God or we’re working for the Devil and living to serve sin. 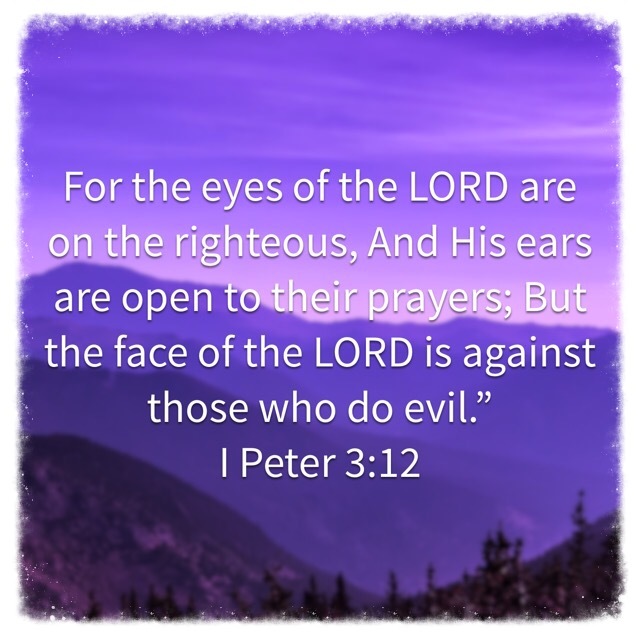 Despite what people might attempt to do with God whether it be to ignore Him in their minds and actions, or whether it be to seek Him with their whole heart, He says we are by nature children of His anger (children of wrath). We deserve judgment in hell no matter what we think about God, Religion or other people. The reason is because our deserving of judgment has nothing to do with our actual goodness or our perceived goodness and good deeds. But when it seemed like there was no hope for any of us to escape God’s judgment for breaking His Law or enter His presence, God made a way of escape and way of salvation. There is none who understands; There is none who seeks after God. 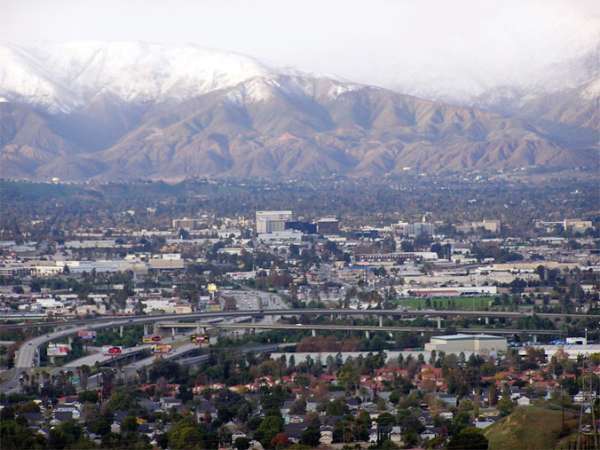 In San Bernardino, Paris and around the World, what is going on? You may have heard the saying “Follow the money”. When seeking the source of terror or criminal activity one usually can follow the money and find the answer. But how about when the terror is based on a belief system? Despite government authorities statements they were still seeking a motive related to the San Bernardino massacre, I suggest we can know the motive of the Muslim murderers, not only San Bernardino CA but Paris, New York, the middle-east and elsewhere. We can know the motive if only we are able to look at history and ideologies. The answers are right before our eyes yet it seems many in government and law enforcement including the FBI (at least publicly) choose to close their eyes and instead invent motives and causes that remain politically correct. The greatest way to know how one is to act within a particular belief is to follow the leader of the belief system. As example, in Christianity Jesus is the one we are to follow. Although it’s true that Jesus is more than a “great leader” because He is God–He is the perfect example of what it means to be a Christian. Therefore, all one needs to do to know about Islam is to see how their leader acted. In this case the leader is Muhammad. Motive for the beheadings, mass murder and massacres we see by Muslims committed around the world is simply done because of what Muhammad already did. He believed in the annihilation and subjugation of societies. Don’t believe me, watch the video below. 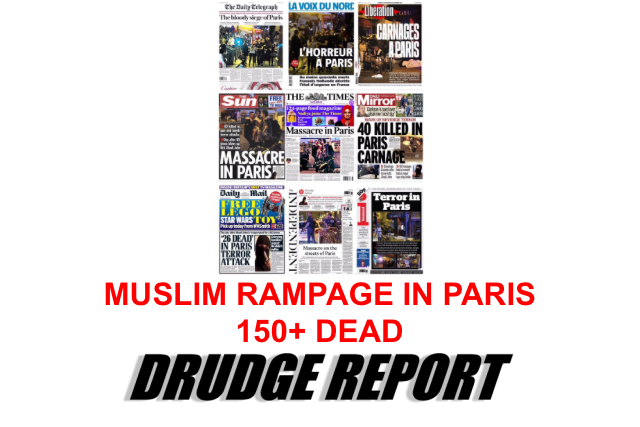 When referring to the recent deadly attacks in Paris France, The Drudge Report got the headline right when it posted “Muslim Rampage in Paris“. The attacks where not caused by some fringe group of terrorists nor were they random in nature. This Paris attack, like all the other bombings and murderous rampages which usually include the infamous words “Allahu Akbar” before destruction is unleashed, is done deliberately by followers of one of the first mass murderers in history: Muhammad. In a day when so-called tolerance of all except for Christians and Jews is the talking point and political correctness is the mantra for many, we will see terror increase. Until leaders and authorities around the world wake up to the harsh and unpopular reality that the religion of Islam is not really a religion of peace but is in fact behind the destruction and persecution we have around the world there will be an increase of terror and murder against Christians, Jews and the rest of the Kafirs (all non-Muslims). Such ignorance will not be without a cost. We are paying for our ignorance with beheadings, suicide bombings, mass tortures and murders like 9/11 and Paris 2015. Whether we call the terrorism ISIS, al-Qaeda, jihad or something else the written manual and source is the same. 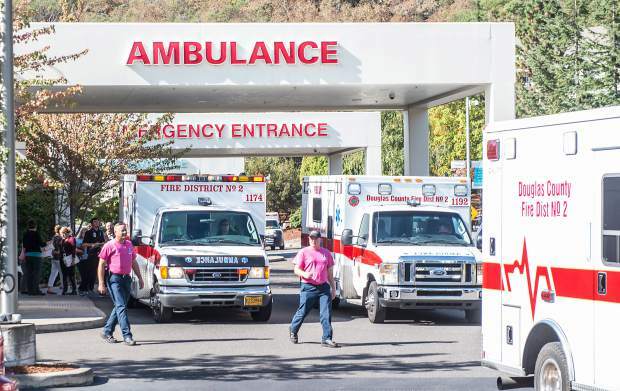 And while authorities continue to be ignorant of the source for these attacks and wonder at the motive of the attacks themselves, the attacks and Islamic terrorist activity will grow because Islam, Muhammad and the god allah demand it.